The darker, top layer of the Gentle Eye and Lip make up remover removes the waterproof and long-lasting make up. The lighter layer at the bottom is a mild lotion that gives a pleasant and fresh feeling. The result: an effective and gentle remove of make up which doesn't leave an oily feeling. Suitable for sensitive eyes and people who use contact lenses. The products does what it claims: it removes my waterproof make up very well and it doesn't really leave a very oily feeling. It's very gentle and it doesn't sting or anything. But I do need quite a lot of product to really remove my make up, so I think a bottle can lasts for 3 or 4 weeks. I also need to rub a little bit to remove all of my waterproof mascara. This is already my second bottle and have some back ups at home. I read on the internet that some dislike the packaging for being so bulky, but I like the packaging in general: I think there's nothing really inconvenient. But I can understand the packaging might be too big for travel. Overall it does its job as a waterproof make up remover. 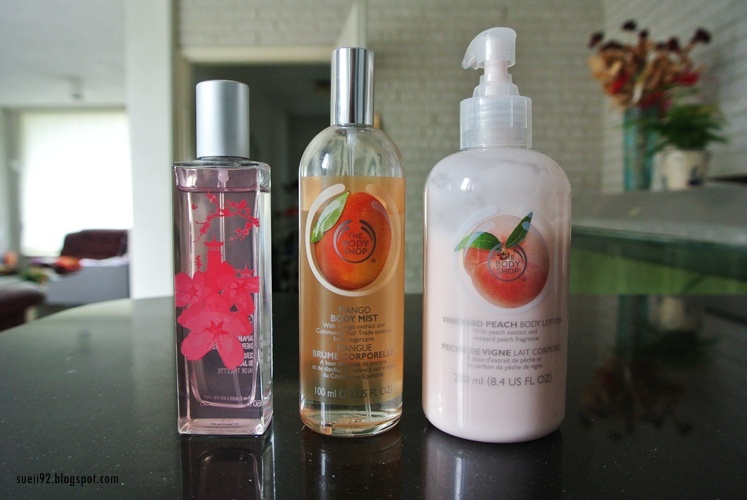 I've tried several other make up removers and I also have some reviews on my blog. 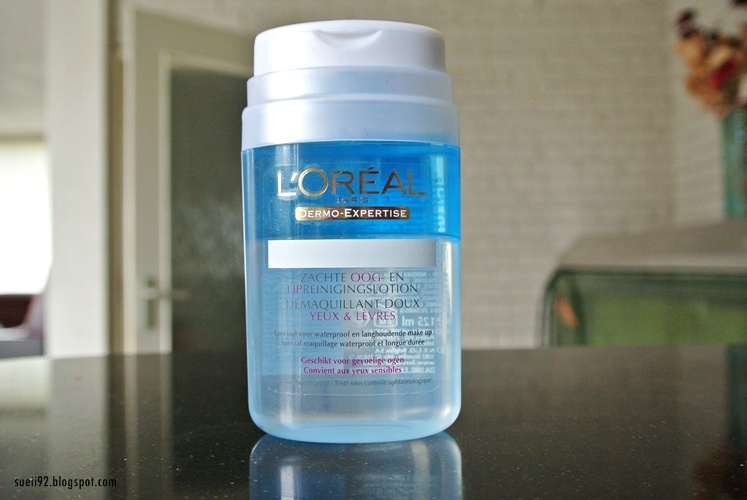 This is not the best make up remover I've tried till so far, but it is the best make up remover that I've tried so far that's available in drug stores in Holland, which it's really easy for me to grab one.